Located in the New Forest, Beaulieu is perhaps an unexpected place to have a strong link with the history of motoring. 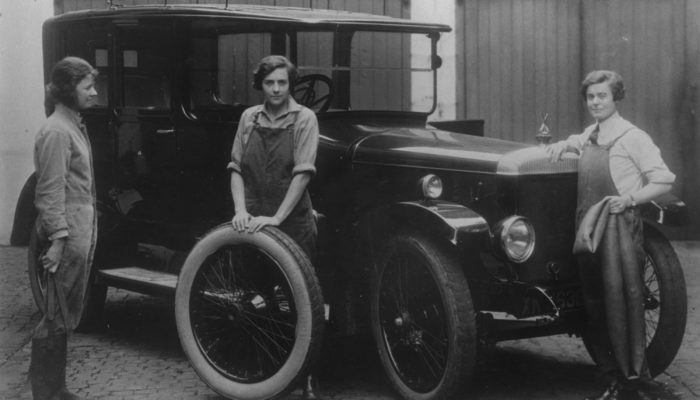 The early years of this association pioneered the cause of motoring in Britain and resulted in many firsts. John Scott Montagu MP (later Second Baron Montagu of Beaulieu) was born in 1866 and he campaigned for motorists in Parliament, was the first member of the Road Board and was instrumental in the introduction of vehicle registration plates. 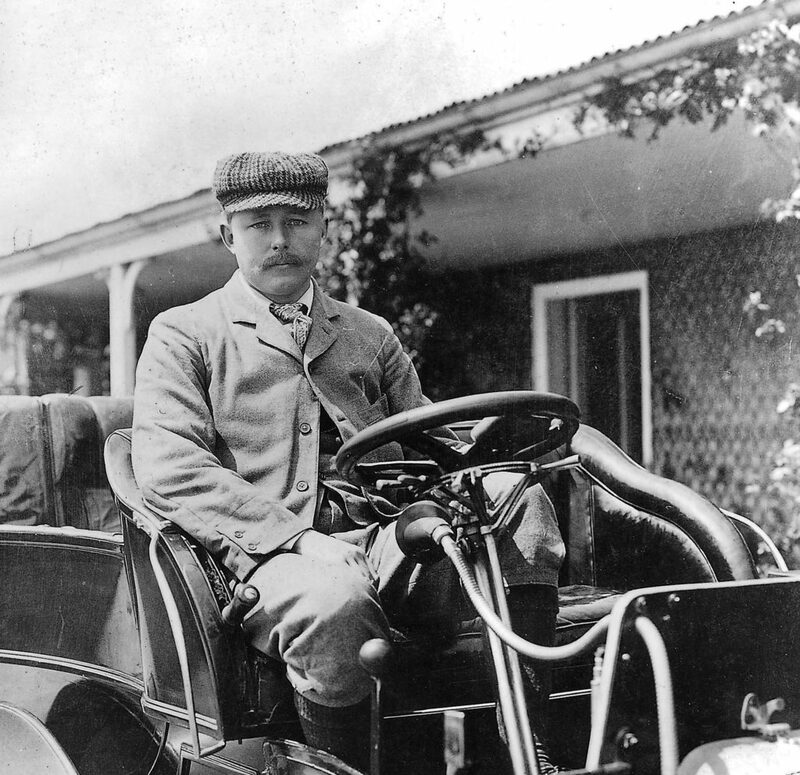 He worked tirelessly to promote motoring, introducing it to people of influence and helping to lay the foundations for mass motoring as we know it today. In 1899 John Scott Montagu drove the first car to enter the yard of the House of Commons at Westminster – his recently acquired 12hp Daimler. In September that year, he competed in the Paris–Ostend race, and the Daimler finished third in the touring car class. It was the first time that British competitors had taken part in a European road race and was the first prize ever awarded to a British driver in a British-built car. In 1902 John Scott Montagu launched the weekly journal: The Car Illustrated. Mainly about motoring, this beautifully illustrated periodical was subtitled A Journal of Travel by Land, Sea and Air. John Scott Montagu also launched a monthly journal called The Car. Fifty years later, Edward, Lord Montagu, opened Palace House to the public. A collection of five early motor cars was placed on display in the entrance hall as a tribute to his father, John Scott Montagu, who had died in 1929. 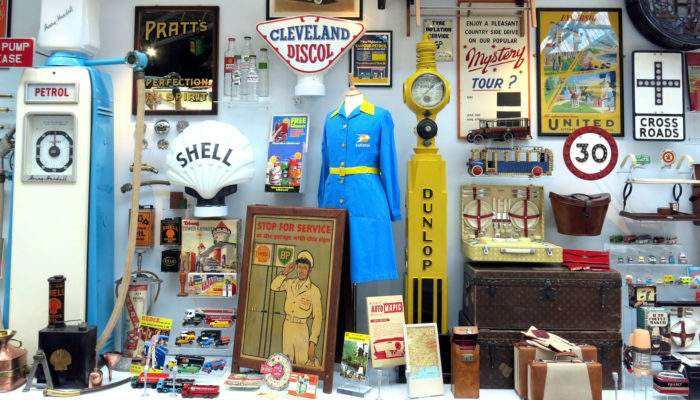 By 1956, this display had grown and was moved into converted wooden outbuildings to create the first Montagu Motor Museum. The opening ceremony was performed by Lord Brabazon of Tara. The same year, Edward, Lord Montagu followed in his father’s footsteps and launched a motoring periodical – The Veteran & Vintage Magazine. This monthly journal covered Veteran, Edwardian, Vintage and Thoroughbred motoring and motorcycling. The Montagu Motor Museum proved very popular and in 1959 it moved into a larger, specially made building. Lord Brabazon of Tara again performed the opening ceremony. Public interest in old vehicles continued to grow and Montagu Motor Museums were opened in Brighton by 1961 and Measham in the Midlands by 1962. These satellite museums no longer exist, but the main Montagu Motor Museum at Beaulieu was replaced by the National Motor Museum in 1972 as an independent museum backed by a charitable trust: The National Motor Museum Trust. 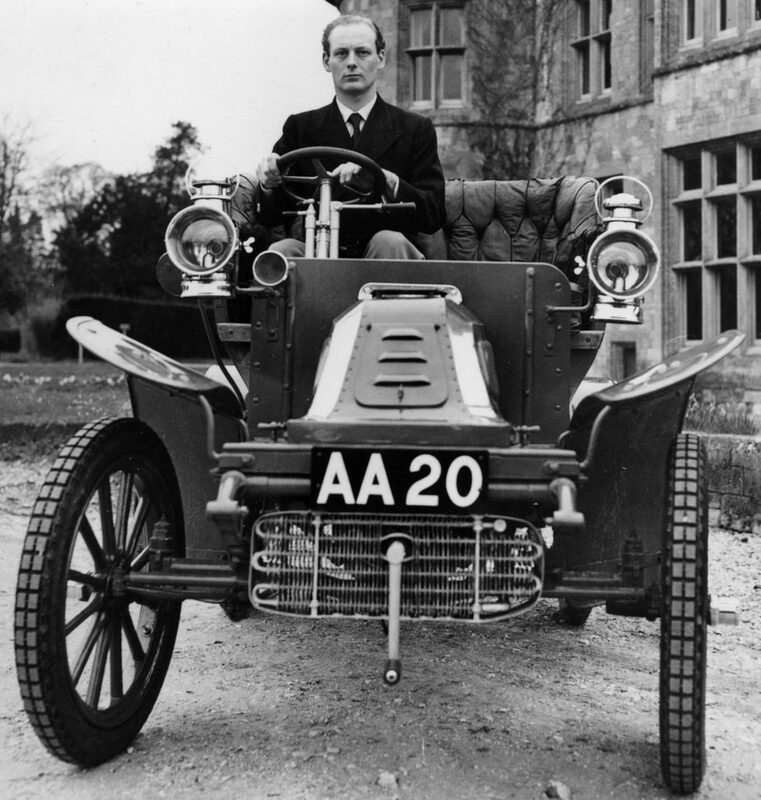 Just as his father, John Scott Montagu, had been a pioneer motorist, Edward, Lord Montagu was a pioneer of motoring heritage. Enthusiasts had been calling for a motor museum since the early 1900s and a national museum of motoring finally became a reality in 1972. 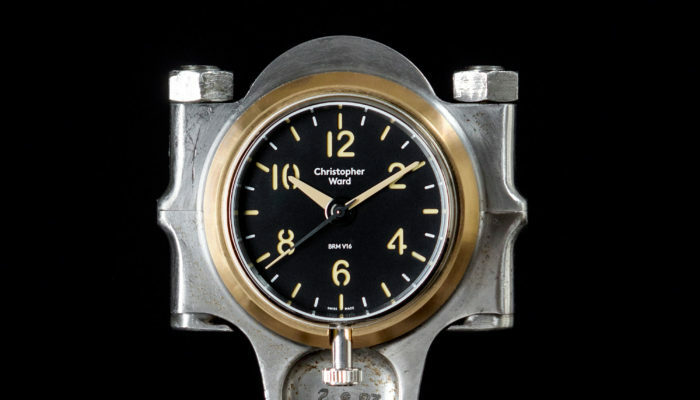 The dedication and perseverance of enthusiasts have always been very important in preserving old vehicles and motorcycles. 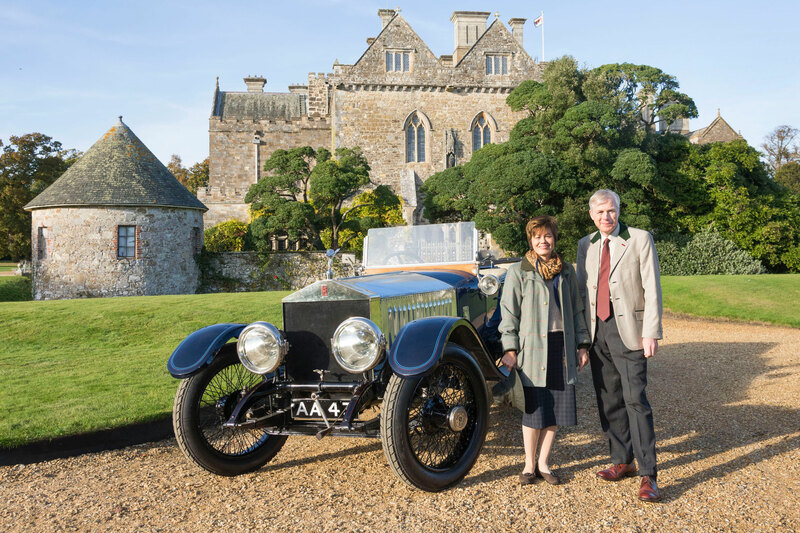 Edward, Lord Montagu played a significant role in this story, setting up the National Motor Museum Trust as a charitable organisation and saving this legacy for the nation.